Although Asus planned to update the ZenFone 3 Zoom and ZenFone 3 Laser to Android 8.0 Oreo by the end of March, most of the updates were delayed for a few months. In early April, an official statement issued by Asus said the Oreo update for the ZenFone 3 Zoom has been delayed due to certain issues that need to be fixed. It also said the company plans to release the update at the end of June, which was quite late. 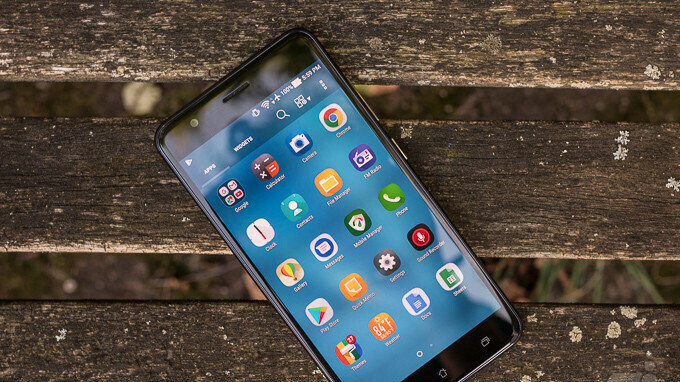 Fortunately, Asus managed to fix those issues that prevented it from releasing the update as promised much faster, so if you own an Asus ZenFone 3 Zoom, chances are that you'll get the Android 8.0 Oreo update this month. Asus confirmed on its forum that the ZenFone 3 Zoom phones are now eligible for Android 8.0 Oreo. The official changelog mentions the fact that after the upgrade, the internal storage of the phone will decrease slightly. Keep in mind that since the server pushes the update in batches, it may take several days for everyone to receive the FOTA (firmware over the air) notification, so be patient. To force pull it on your ZenFone 3 Zoom, head to System updates to check if there is a new firmware available for download.